The Takeaway: Whole Foods is sprinting ahead of their grocery competition when it comes to developing an ecommerce presence. Not that long ago, we covered Whole Foods' new Friends of 365 program, in which independent businesses will be able to operate from inside Whole Foods stores. One potential partner: a tattoo parlor. Whole Foods wants to make it possible to get inked while shopping for produce. Now, Whole Foods has made another big, interesting move. And while this one may not be as eye-catching, it's probably even more significant. As Re/code reported, the grocery giant has made a significant investment in and signed a five-year delivery partnership with Instacart, a four-year-old delivery startup. 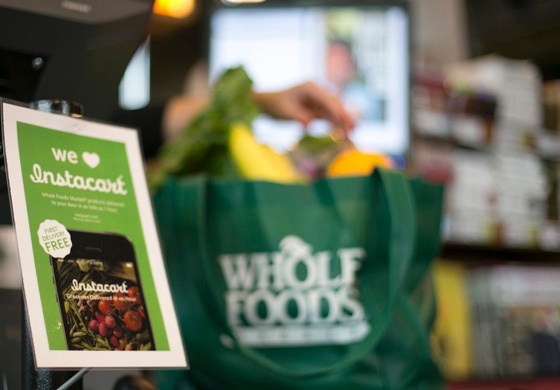 Instacart will become Whole Foods' exclusive delivery partner for perishables. Grocery shopping like this, but from your computer chair. Why is this a big deal? There are a few reasons, but here's one of the biggest: Whole Foods is taking active steps to dive head-first into the world of ecommerce, and it's doing so in interesting ways. Unlike many other companies, Whole Foods is looking to establish an ecommerce foothold through a third-party service. This has the potential to speed-up Whole Foods' ability to serve digital shoppers - a demonstration of how important ecommerce is becoming for the business and how eager Whole Foods is to get ahead of their industry competitors. On a similar note, this deal offers further evidence of the broader shift toward ecommerce, even among seemingly unusual verticals - such as groceries. 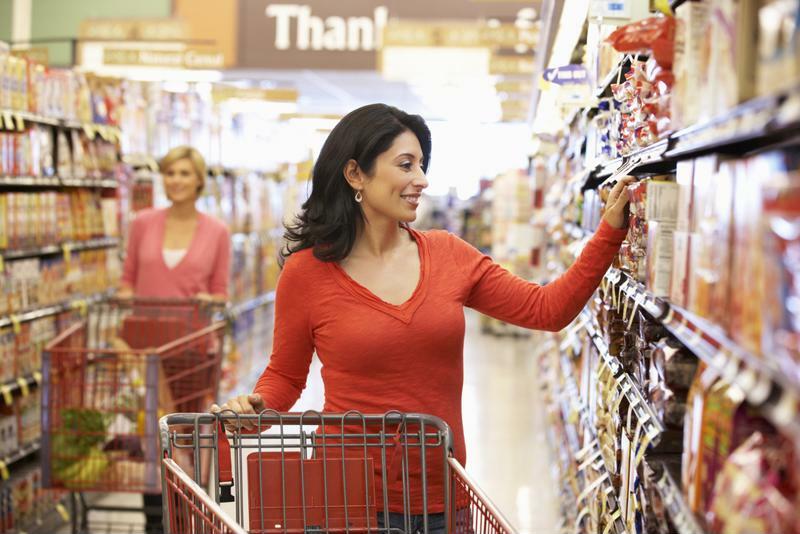 While it may have once seemed pretty outlandish to suggest that people might want to shop for groceries online, that's now not just a possibility - it's reality. Ecommerce's impact and reach are only going to expand further in the coming months, and those businesses that are proactive - such as Whole Foods - will be much better prepared to benefit from these developments.